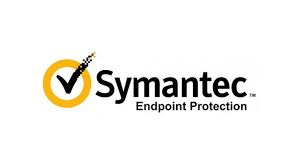 When registering your computer on the network, you need to remove all other antivirus software in order for Cisco AMP for Endpoints to work properly. Instructions for how to do so are below. 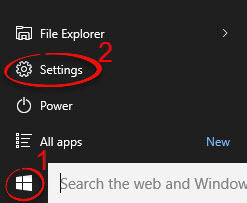 Step 1:Click on the windows button. 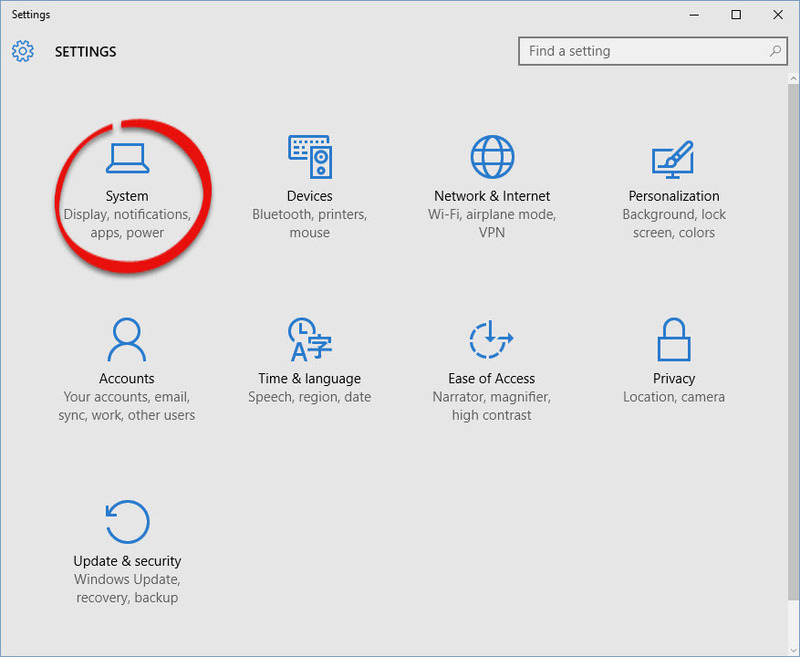 Step 3:Under options, choose Programs and Features. Step 5:Click Uninstall on the options bar. A pop up may appear. 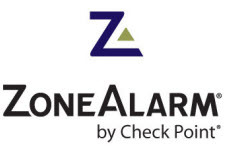 Click Yes. 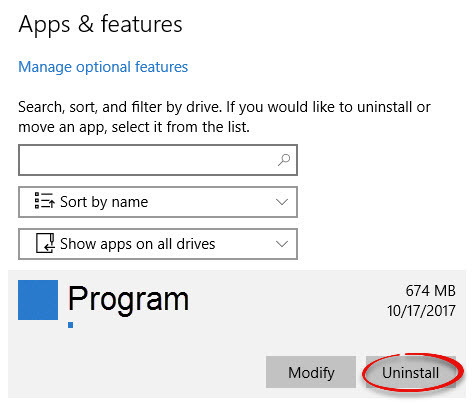 Step 7:Follow the program's uninstall wizard. 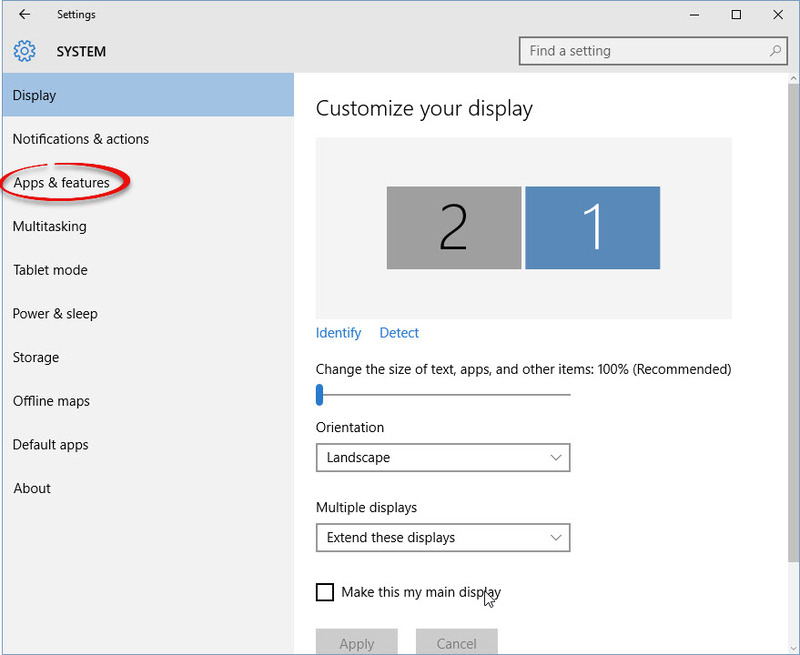 Step 1:Click on Settings in the menu bar. 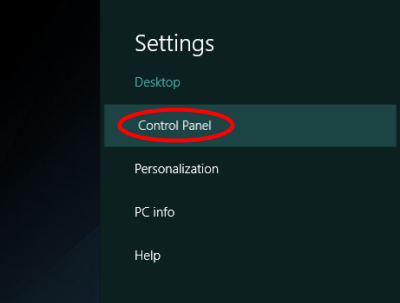 Step 2:Click on Control Panel. 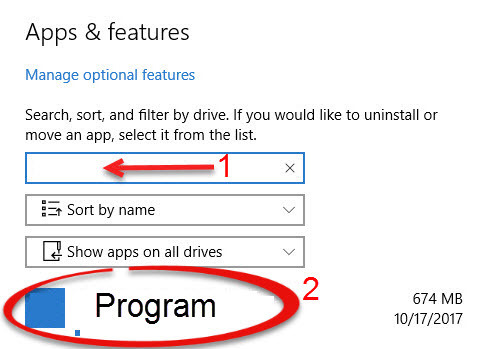 Step 3:Under your options, select Programs. Step 4:Click Uninstall a program. Step 5:Follow Windows 7 Steps 4, 5, 6, and 7 above. 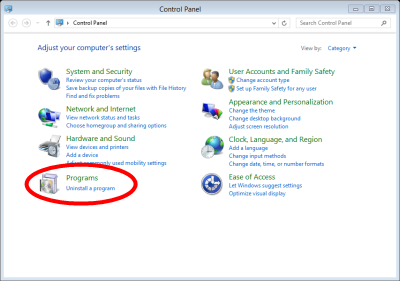 Step 4:Type the the name of the program that you want to delete into the search bar. Click it. Depending on the app, there are different ways to uninstall with MacOS. Method 1:If an app is in a folder, open the app’s folder to check for an uninstaller. If you see one, double-click it and follow the onscreen instructions. Method 2:If an app isn’t in a folder or doesn’t have an uninstaller, drag the app from the Applications folder to the Trash, then choose Finder on the toolbar, then Empty Trash. When you empty the Trash, the app is permanently removed from your Mac, and you may not be able to open any files that you have created with that app.